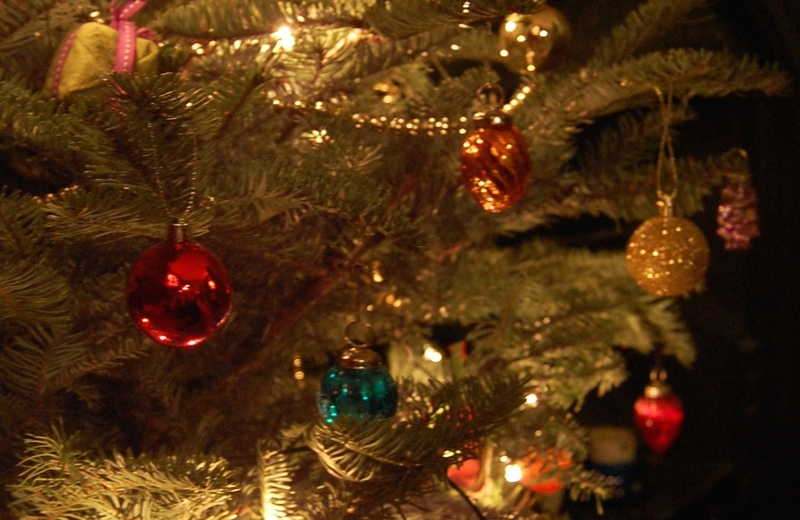 I wonder what will be under the Christmas tree this year? It’s December. How did that happen? One minute I was riding home from work in broad daylight, trying to find ways to cool off, and the next minute it’s dark and cold, and I’m wearing head-to-toe waterproofs on an almost daily basis. 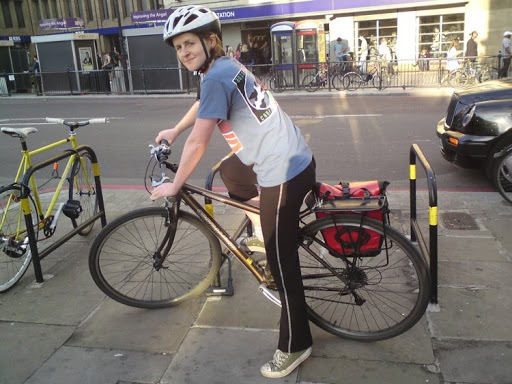 When I first started riding a bike in London, I knew next to nothing about cycling or bikes. I thought hugging the kerb would make me safer, and if I had to turn right I would get off and walk my bike rather than risk venturing further out into the traffic. I couldn’t name most bits on my bike, let alone know what to do if anything wasn’t working. I couldn’t fix a puncture, replace a brake pad or even put my chain back on if it came off. It’s not often I get compliments for a cycling jacket – but then the Cassandra coat is no ordinary cycling jacket. 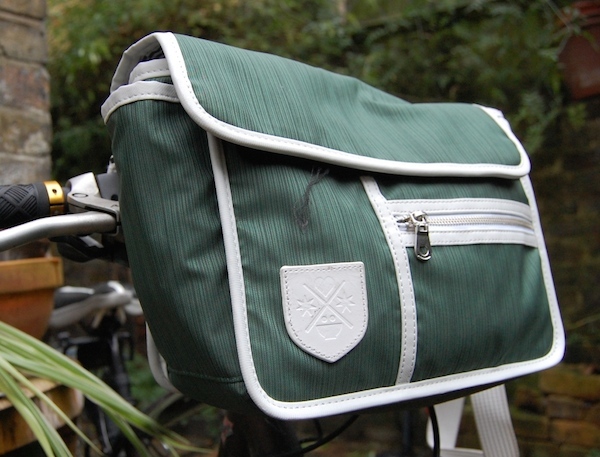 It looks great – but how well does it work as a bike bag? 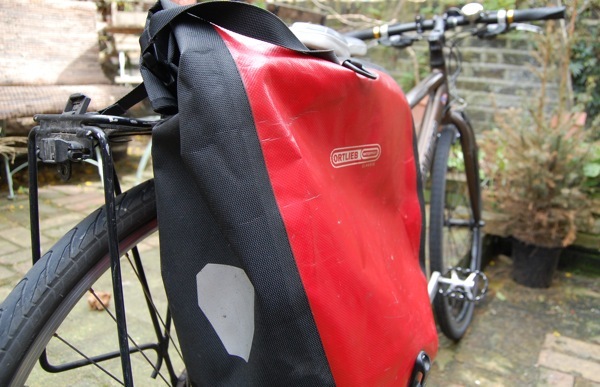 Let’s face it – most bags designed for use on a bike are not particularly attractive. The demands of practicality and function mean that aesthetics are usually the poor relation. For those of us who want a bike bag that looks like something we’d carry when we’re not on our bikes, this can be a little frustrating. 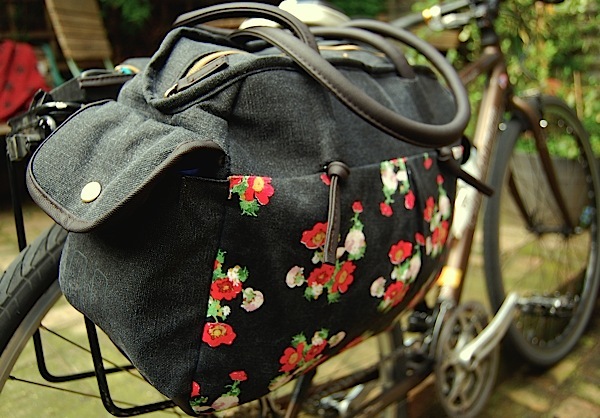 Is this the most beautiful bike bag ever? In my head, I have a picture of the kind of cyclist I’d like to be. Glamorous and perfectly styled, I would pedal effortlessly, arriving at my destination without a hair out of place and nary a drop of sweat on me. While it’s unlikely I will ever achieve this completely, I can at least take one step towards making it a reality – thanks to the Hill and Ellis range of bags. Dear reader. I have a confession to make. Almost every day I see lots of well-dressed women on their bikes. Women in leggings and short skirts, in skinny jeans, in peg leg trousers – even in leopard print dresses. 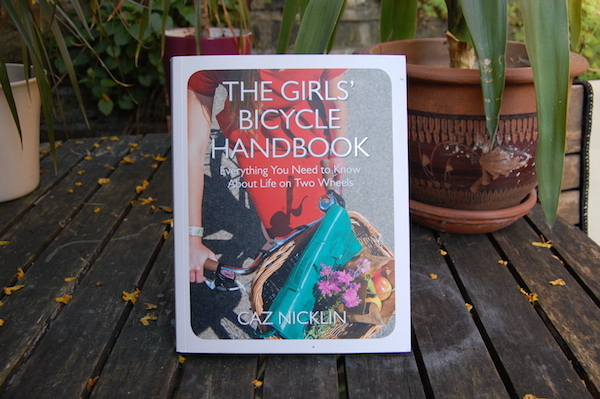 Women riding rattling old road bikes, traditional uprights and shiny new step-throughs. Women, in short, who are the embodiment of cycle chic. You may think, from reading this blog, that I’m part of this stylish sisterhood. Is this the perfect bike bag? I was at the British Museum when I finally made up my mind. 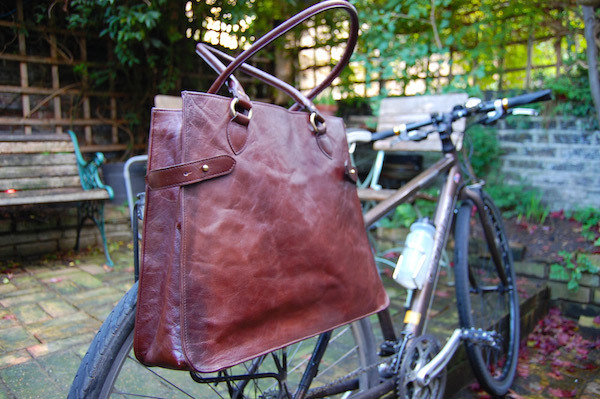 I’d cycled there, which meant I had my red Ortlieb bag with me – because wherever my bike goes, it goes too. On my bike, it’s incredibly practical. Off the bike, it’s cumbersome and awkward, and oddly far heavier than the sum of its contents. My shoulders ached at the mere thought of carrying it around the museum. What I needed, I told myself as I trotted off to the cloakroom, was a smaller, more portable bike bag. Something that worked both on and off my bike. I am a woman on a quest. It’s a simple enough quest – or at least I thought it was when it began. I want a bag that works both on and off my bike.